Newcastle are expected to sign Chelsea utility player Geremi on Monday. The Cameroon international will become manager Sam Allardyce's fourth signing since taking over from Glenn Roeder at St James' Park over the summer. The 28-year-old is believed to have agreed to a £2million switch and will pen a three-year deal with the Tyneside club. He will join new signings Mark Viduka, Joey Barton and David Rozehnal as Allardyce looks to stamp his mark on the club following another disappointing season in the north east. 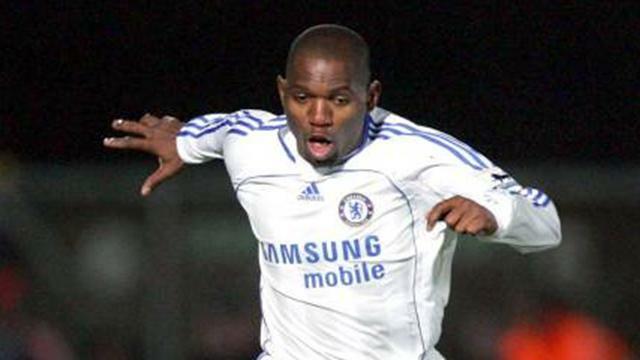 Since his move to Stamford Bridge from a loan spell at Middlesbrough in 2003, Geremi has struggled to hold down a first team spot for any reasonable length of time, although he did make 28 appearances last season. And with Allardyce looking to reinforce his defensive options, Geremi's ability to play across at the back as well as in midfield would appear to fit the bill. But the signing of Geremi could derail a possible swoop for Barcelona midfielder Edmilson, who also featured on Allardyce's shopping list, and it remains to be seen whether Newcastle will further pursue the capture of such a similar player.